Bob Shanks, Ford chief financial officer, announces intention to retire at year-end; Tim Stone, 20-year Amazon veteran and former CFO of Snap, joins Ford and will succeed Shanks as CFO on June 1. Peter Fleet, president of International Markets Group, to retire; Mark Ovenden named president, International Markets Group, effective April 1. 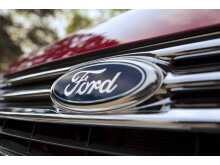 Stuart Rowley appointed president, Ford of Europe, as Steven Armstrong named chairman, Ford of Europe; Birgit Behrendt, vice president, Joint Ventures, Alliances and Commercial Affairs, Ford of Europe, to retire. 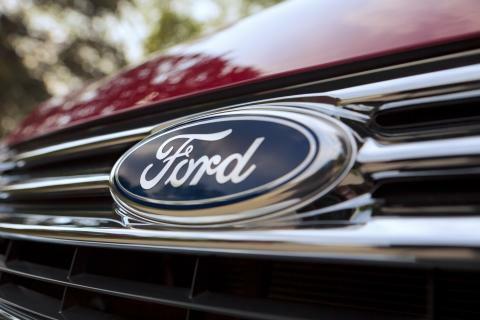 Stone comes from the tech space, but brings an appreciation for Ford and the auto industry to the job. Before earning his bachelor’s degree in accounting from University of Southern California, Stone worked for his father, a general contractor and plumber. The vehicles in his dad’s business were Ford trucks and the family drove Ford Explorers and Ford vans.